Fueled by a passion to live in the West, Stephanie uprooted her life in North Carolina and joined the Trust in April 2012 to build the GIS Program for the Trust. She has a M.A. and B.S. in geography from Appalachian State University with a focus on biogeography and geographic information systems. 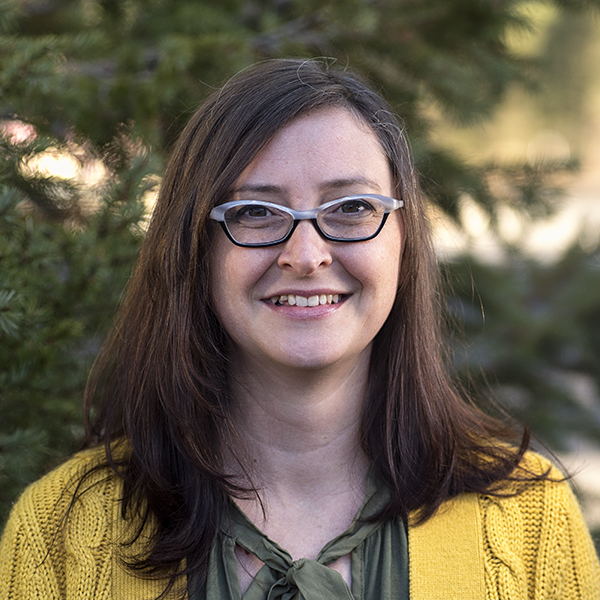 Prior to joining the Trust, she served as the GIS specialist for the ASU Energy Center and as an instructor for Appalachian State University’s Geography Department. She often calls herself the nerd behind the map, but she is much more than that. She is an avid hiker, cook, crafter, and community activist. Look for her on the trails and at local shows.